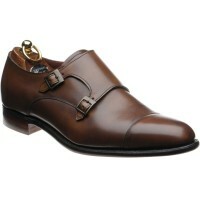 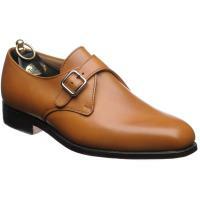 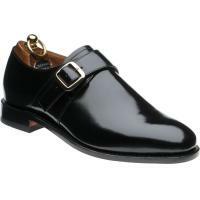 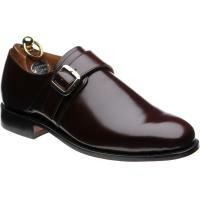 The Monk shoe is a very popular style because it can be dressed up or down making it highly versatile. It has had a great resurgence in popularity recently because it merges the formal sleek lines of an Oxford with the flair of the buckle. 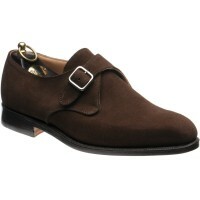 We would recommend the black for the office and a tan or brown suede pair for wearing with jeans, Chinos or shorts. Click here for more information about monk shoes.